Reuniting with the City by the Bay after too many years away, The Smithereens marked their return appearance with two sold-out shows at the Red Devil Lounge. Working in conjunction with Concert Vault LLC, the Octalouie team was recruited to produce a concert video of this very special event. Promoting their new release, a Beatles-inspired CD entitled “Meet the Smithereens,” this concert was a lively mix of their hit recordings, under-rated album tracks, and covers of songs known and loved by millions. With barely any room to move, Octalouie principals Block and Predoehl overcame sardine-like conditions to shoot some spectacular footage with four HDTV cameras. 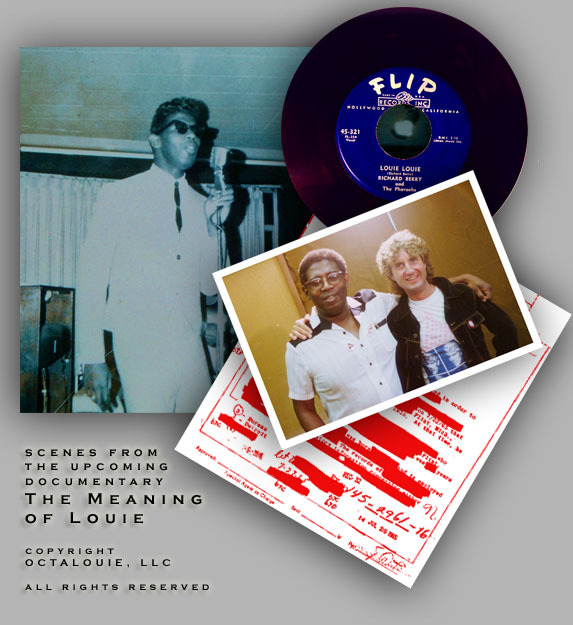 This production was shown on CONCERT.TV, an on-demand television network that specializes in live performances, documentaries and unique originals for subscribers of Comcast, Cox, Insight, Charter and many other digital cable services.